← The worst part of Destiny is Peter Dinklage. In Japan Destiny will only be released on the PlayStation 3 & 4 ! 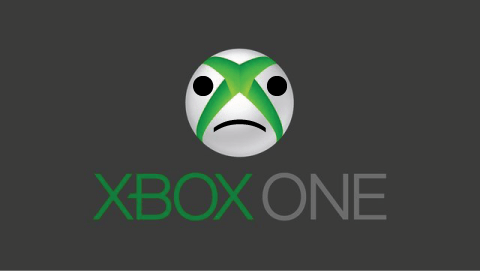 That is a blow to XBOX ONE, soon to be released system in that country . I wonder if the XBOX ONE will be region unlocked, so you can import the game to Japan ?? ?